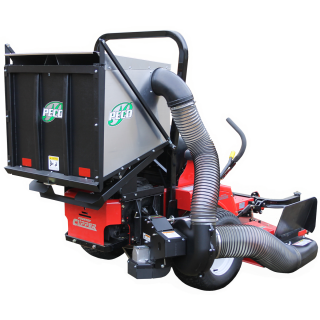 PECO has been in the lawn vac and outdoor power equipment business for nearly 40 years, designing and manufacturing in North Carolina. PECO offers residential and commercial lawn vacs capable of handling any of your needs. The all new Z-Trimmer string trimmer can attach to virtually any zero-turn mower. It offers a 2-way break-away platform, adjustable head, and can be fully operated from the mowers seat. 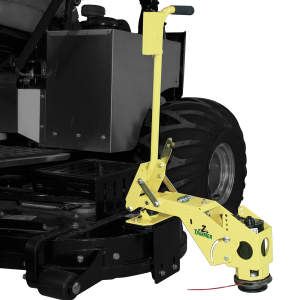 This is a string trimmer that attaches to your mower deck so you can mow and trim all at the same time.